Season 1 of the popular Netflix Sacred Games aired on 6th July, which managed to gather a fabulous response from the audience all over the world. 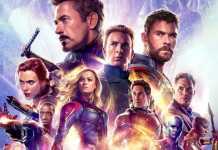 Sacred Games series was directed by the popular directors of B-Town – Anurag Kashyap and Vikramaditya Motwane, starring very talented Radhika Apte, Nawazzudin Siddiqui, Neeraj Rabi, and Saif Ali Khan. Sacred Games was a thriller series, which revolves around two main characters Gaitonde and Sartaj. 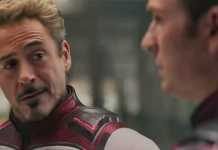 The interesting storyline of the series managed to gather appreciation from critics all over the globe. And if you are supposed to be a fan of Sacred Games, you might aware of the fact that Netflix Sacred Games 2 will be dropping soon. And for all the fans out there, we have some news, so, get ready for some Sacred Games 2 spoilers. Nawazzudin Siddiqui is one of the lead actors in the series, who delivered a great performance in the whole series, as Gaitonde, the gangster. The slang used by Gaitonde, his guts, his “Daring” makes him favorite of the audience, and if you are a Gaitonde fan already, you will be happy to know, that character of Gaitonde has plenty role in the Sacred Games 2. 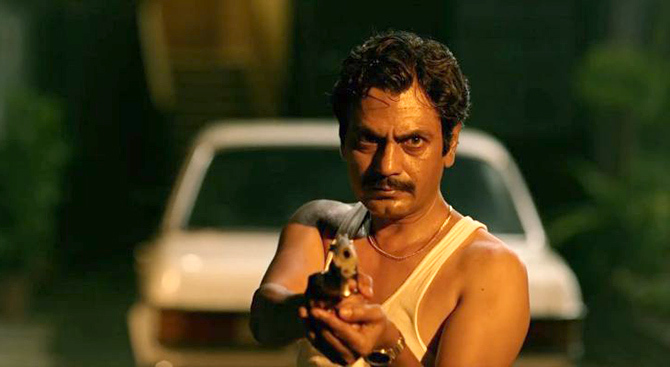 In season 1, Gaitonde commits suicide, but season 1 shows the past story of Gaitonde, and the same story will be continued in Sacred Games 2 too. 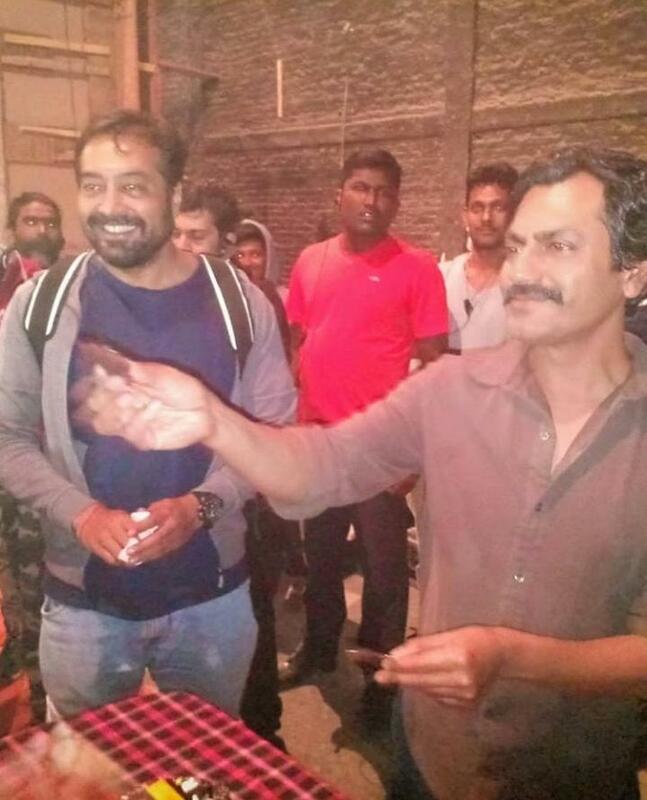 You can also check out the images, which was uploaded on social media account, where, Nawazzudin Siddiqui can be seen with the director of the series, Anurag Kashyap. 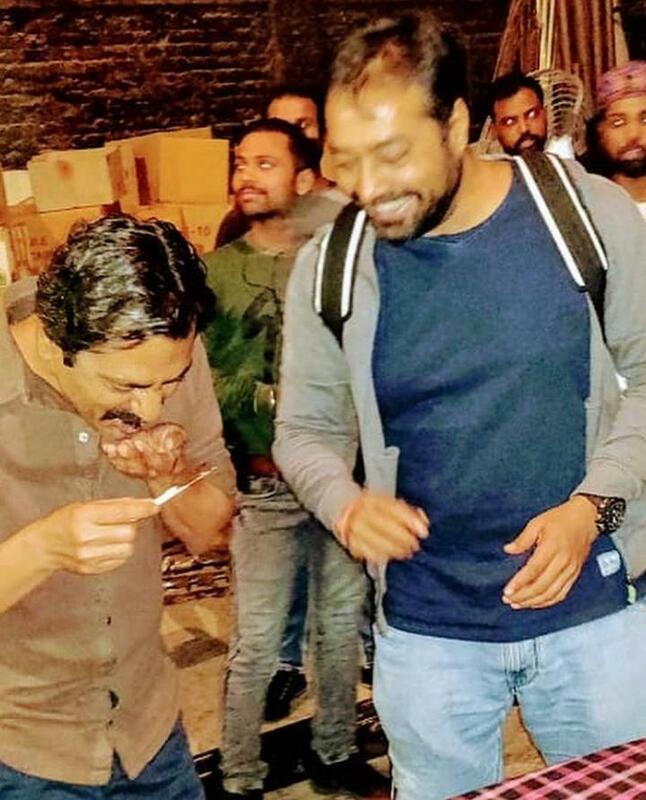 Nawazzudin Siddiqui uploaded the photos and mentioned: “on the sets of #SacredGames2” in the caption, which confirms that Gaitonde will be showing his “Daring” again in the Sacred Games 2. Ari Aster’s Hereditary Trailer Will Frighten You Even In the Broad Daylight! !